Every time you go online, you’re assigned an IP address that helps to identify you. Every online site you visit or service you use uses it to help keep track of you. They won’t find out your name and other personal information directly, but they will see your location. IP addresses are necessary for the internet to work. However, anyone can see where you’re connecting from and discover even more personal information by just looking at your IP address. Your IP address is like your physical address. It’s not guaranteed to lead to an attack, but there are many attacks that would be impossible without your IP. That’s why it’s best to always be cautious. You wouldn’t give your real address to random people on the street. That’s why you shouldn’t be giving your IP address to every site you visit either. Hiding your IP address is a basic step for many privacy-conscious internet users. 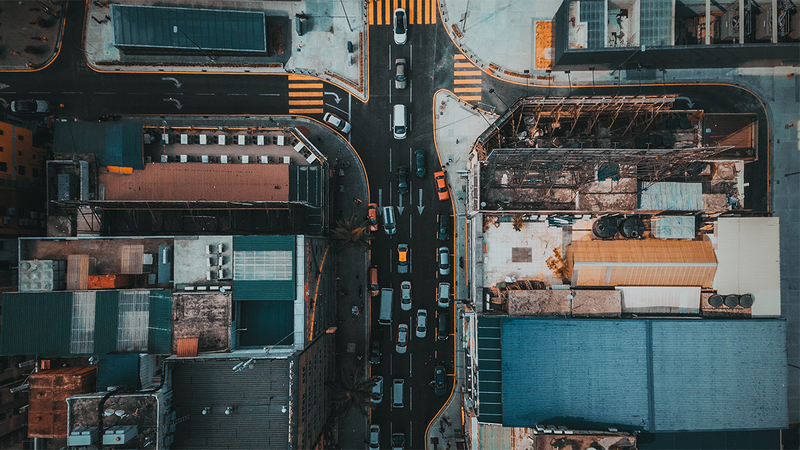 It’s especially important for journalists working on sensitive topics or anyone else who’s concerned about their location being discoverable online. The first and probably easiest option is to use a web proxy. When we normally connect to a site, we connect by sending our IP address directly to that site. A proxy acts as a middleman that connects to the website for you and sends it the proxy’s address instead of yours. However, depending on the proxy you use, your data may not always be secured. By definition, a proxy has to change your IP address and that’s it. NordVPN’s proxy extension for Chrome, on the other hand, does encrypt your browsing data. Like NordVPN’s extension, many proxies are available as convenient browser plug-ins. The problem with extensions is that they exclusively cover your browser traffic. It’s easy to forget that many other programs on your computer can connect to the internet as well, and each of them still uses your IP address. Using a VPN (Virtual Private Network) is perhaps the best option to hide your location. 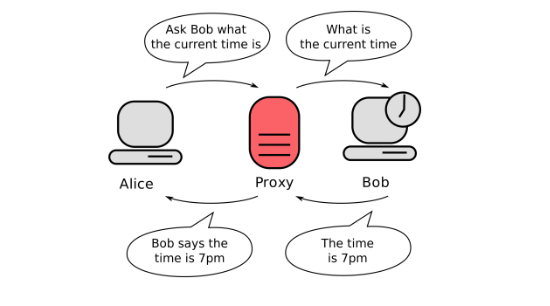 In general, it works much like a proxy – you connect to a VPN server and that server connects to wherever you’re headed online. The biggest difference, however, is that your connection is encrypted. In addition to your location, it also hides all of the content you send. Hackers, snoopers, governments, and even your ISP – nobody can see what you’re sharing. Most VPNs also work as more than just browser extensions. 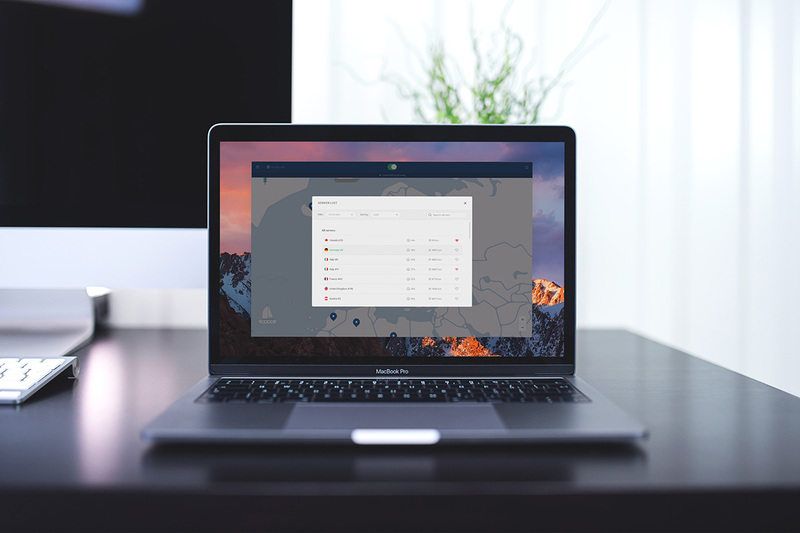 You can use NordVPN’s browser extension for a lightweight experience, but using the full VPN will protect every connection your computer makes – whether or not it’s through your browser. That extra layer of security is worth it because your location is rarely the only thing the internet wants to find out about you. VPN services generally offer more features as well. NordVPN, for example, adds an extra layer of security with its’ Double Data Encryption. It also has a Strict No Logs policy (no records of your communications), an automatic Kill Switch (so no accidental leaks of your data) and many, many other features. Another good option is to use Tor (The Onion Router), which works by sending your communications through a number of nodes around the world. Each node only knows the node that came before it and the one after it, so it’s extremely difficult to trace the original connection back to you. Although Tor is a good option, it does have its drawbacks. First of all, it’s just a browser, so like a browser extension, it will only secure your online browsing. Its powerful security and privacy benefits aren’t fool-proof. It also usually has a strong negative effect on your internet speed, as the Tor network usually sends you through at least three nodes. Even if you’re opening a website located in the same country as you, your connection might wind up traveling through several jumps around the globe before reaching its destination.